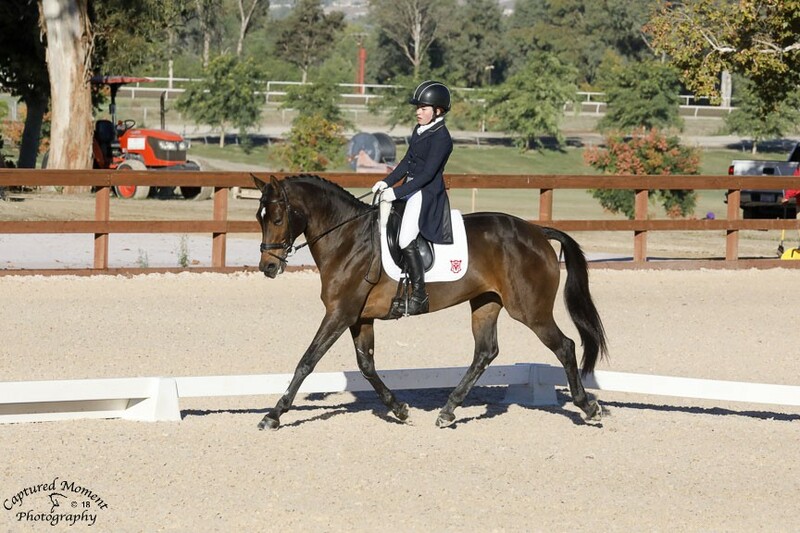 Fifteen year old Jordan Crabo was awarded the title “Rider of the Year” as well as “Junior Amateur of the Year” in Area X of United States Eventing Association at their annual meeting in Phoenix in January, based on the 2018 achievements with her 4 horses in classes from Open Novice to international CCI*. Her best horse was the SWB diploma mare Over Easy (by Quite Easy 954 – Amiral 764) who also was Area X top Preliminary horse. 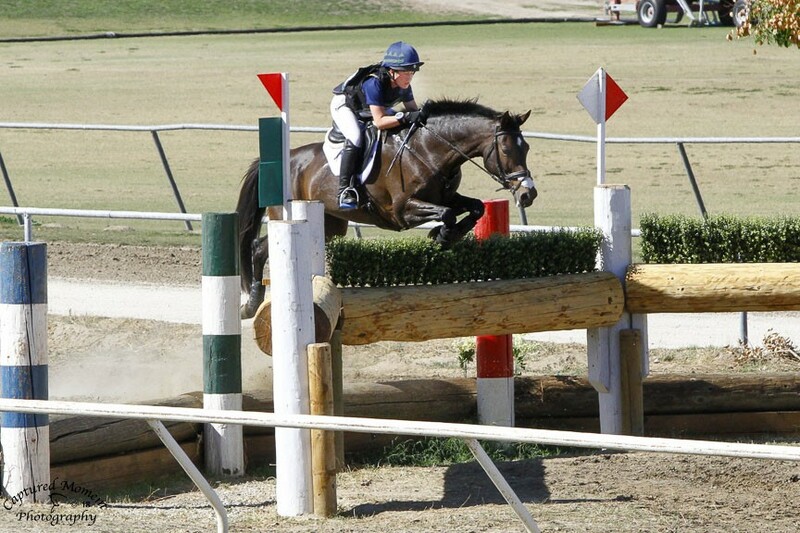 This level is the highest USEA allowed for a 14-year-old. Over Easy is 3rd generation SWB bred by the Crabos. Congratulations from all of us at SWANA! The future certainly looks bright!